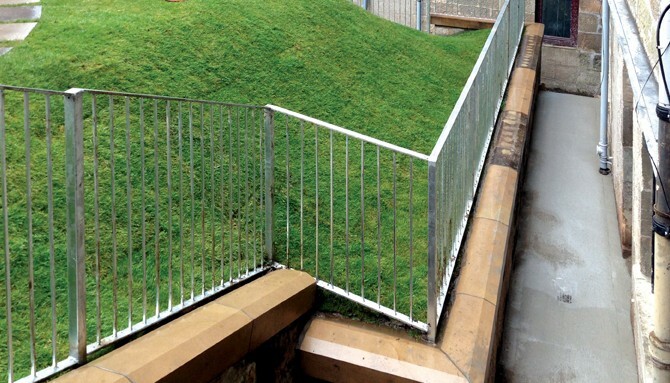 The project for Partick Housing Association was for the repair/replacement of a masonry retaining wall at the rear of a five storey tenement building in Crow Road, Glasgow. Scope included underpinning to tenement, installation of mini piles, structural repairs to existing building, and replacement of new drainage. All work completed while the building remained occupied. “We are pleased to advise that despite restricted access to the site and severe weather conditions throughout the term of the project, Scott Building delivered the above contract on time and budget. The works undertaken included the removal of a substantial amount of soil, re-grading of the rear gardens, the removal of failed retaining walls and rebuilding these to reduced height. Also included within the contract were extensive repairs to drainage of all the properties – these were completed while keeping the drains live throughout. 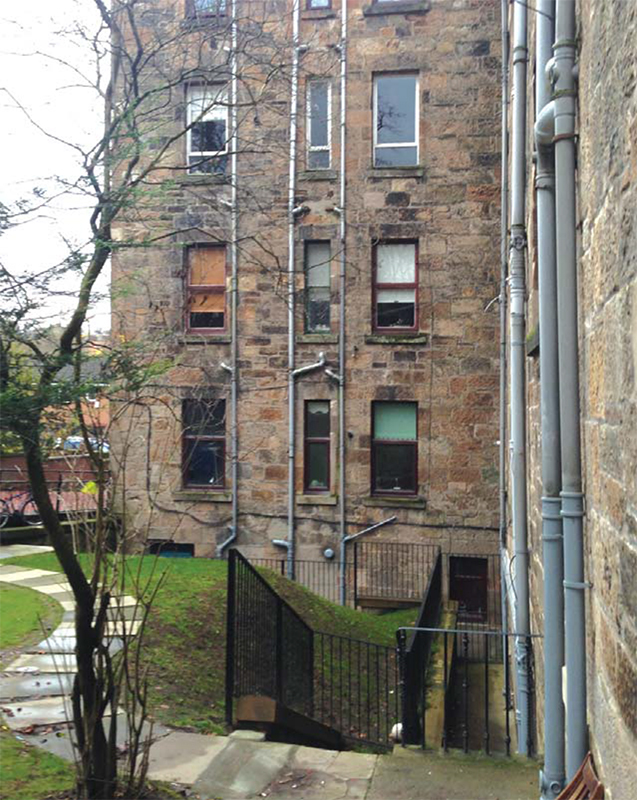 Finally, the party wall between the two tenement properties was underpinned to stabilise these properties.